Some people may find it a good idea to retire early in life. But unfortunately, not everyone can afford the privilege. For a comfortable retirement, you need to save up quite a considerable amount to serve as your retirement fund for expenses and costs essential for when you no longer are capable of working. People who start saving up early will have a better chance at an early retirement. Here are some signs that you are ready for this next phase. Your savings are more than your planned estimates for retirement. The best way to know if you are ready to retire is if you feel that you have more than enough to go by when you do retire. 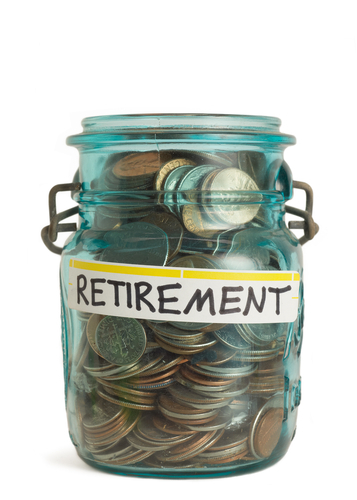 For this, you need to make plans and estimate how much you will need to retire comfortably. When you have that plan in place, you then start saving for it regularly for the long term. And when time comes that you have saved up more than what you set out to save for your retirement fund, then you are ready to take the plunge and go the retirement route and enjoy your life. You’ve paid off all your debts. 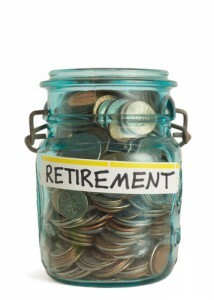 Another way to know that you are ready for retirement is if you have no more debts to pay for. Your debts can become a burden if you still have to pay for them during your retirement years. They can eat up quite a chunk of your retirement fund. If you are contemplating of retiring in the near future, make sure that you pay off all your debts first. Your healthcare is well covered way until you retire. Health is an important factor to consider when you retire. As your body age, you will need added attention when it come to your health condition. Even if you are healthy, it still pays to ensure that you are well covered when it comes to healthcare during your retirement years. If not, healthcare costs can easily diminish your retirement fund if you end up paying for them out of your own pocket. You can now live comfortably within your set retirement budget. When you do retire, you need to have a budget in order to make sure that your retirement fund last as long as you planned it to last. You also need to be disciplined enough to follow this budget to make sure that it does. When you have saved more than enough and can confidently follow the set budget and live comfortably off it, then you are already prepared yourself for retirement.